The concrete function of this particular device is unknown. Therefore, we have to make guesses based on its reproduced appearance and motion. Salt is placed on the balance pan of the pair of scales, until it achieves balance with the weight on the other side. The balance leans toward the pan when the salt absorbs moisture, which increases its weight, and leans toward the weight side when the salt dries as the air becomes dry. Ignoring the physical longevity of the device, this structure continues perpetually as long as there are changes in the moisture in the air. 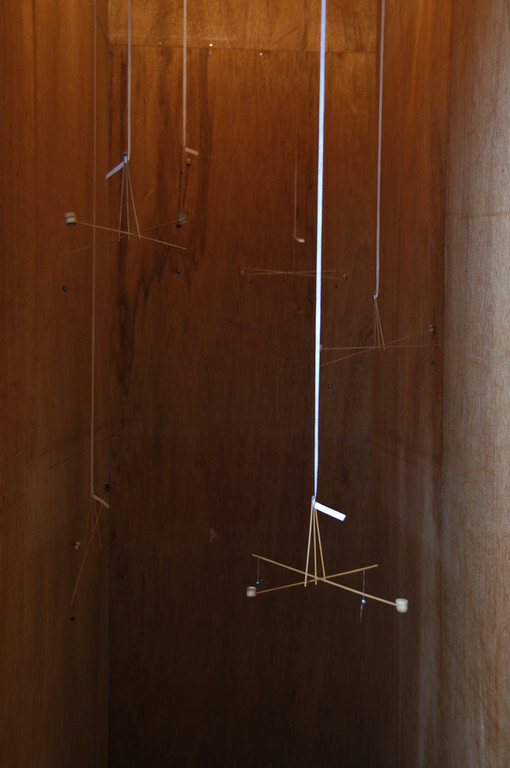 A perpetual motion based on a similar idea existed in England around the 1760s. 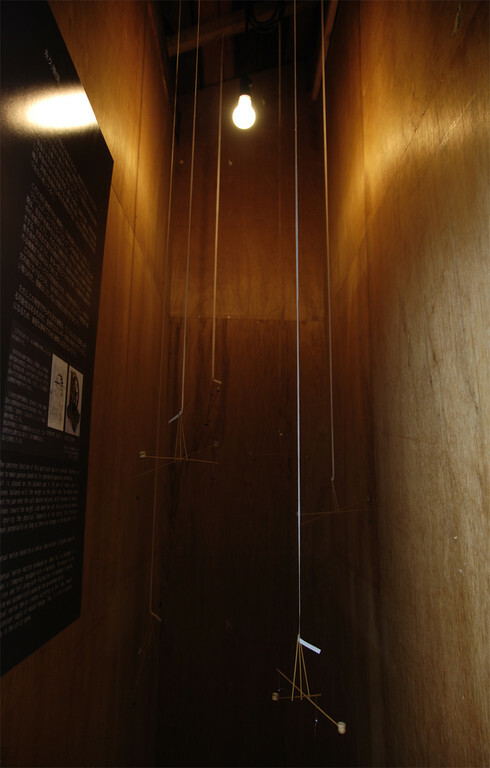 The perpetual motion machine produced by James Cox, a clockmaker in London, was a timepiece equipped with a barometer. The mercury in the barometer rose and fell along with fluctuations in atmospheric pressure. The mechanism was automatically wound by the up-and-down motion. The perpetual motion device created according to this idea, however, requires a constant supply of natural energy. Thus, it is not a perpetual motion device in the strict sense. 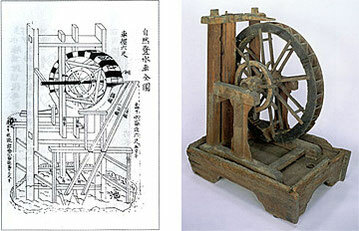 During the Edo period, there was an individual in Japan who attempted to invent a perpetual motion machine. He seems to have had an understanding of scientific principles, and when he made the “Jinensui” public, he clearly stated that it was not possible to devise a perpetual motion machine.